In last few days Kapil Sharma's back to back tweets made the fans of the comedian in shock. 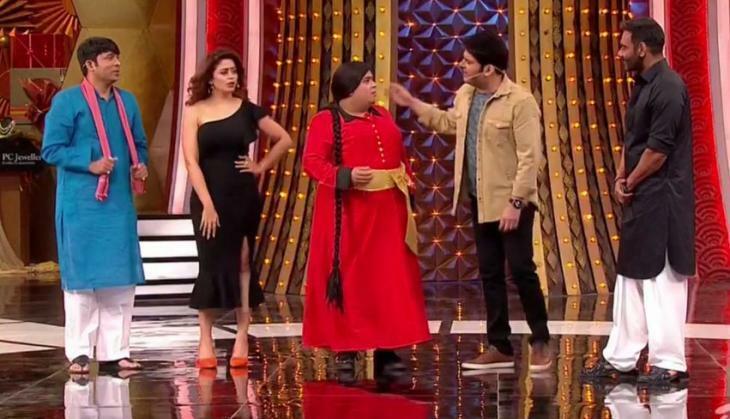 According to the reports, fans felt that Kapil is going through a lot in these days and due to this Kapil showed his whole frustration on Twitter. Kapil used abusive language for a journalist on and then the journalist revealed the call recording on YouTube. The journalist claimed the person who abused him is none other than famous comedian Kapil Sharma. When all things come out people started criticizing Kapil Sharma for his rude behaviour but there was a section that came in the support of the comedian. 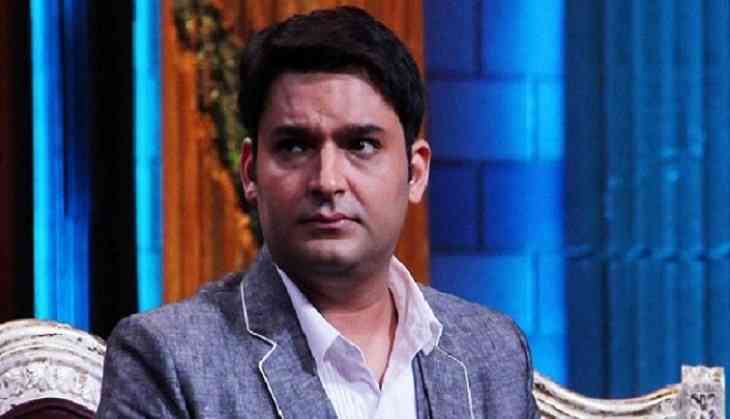 According to a report, now Kapil Sharma said that he makes himself quite by abusing people. According to Subhash Kr Jha, When he asked about this to him (Kapil Sharma) he was never feeling ashamed of it, and he said what is the reality of this glamour industry he knows very well. There is no one who is your good friend and people use your stardom according to their need. When they use you, they hit you outside.